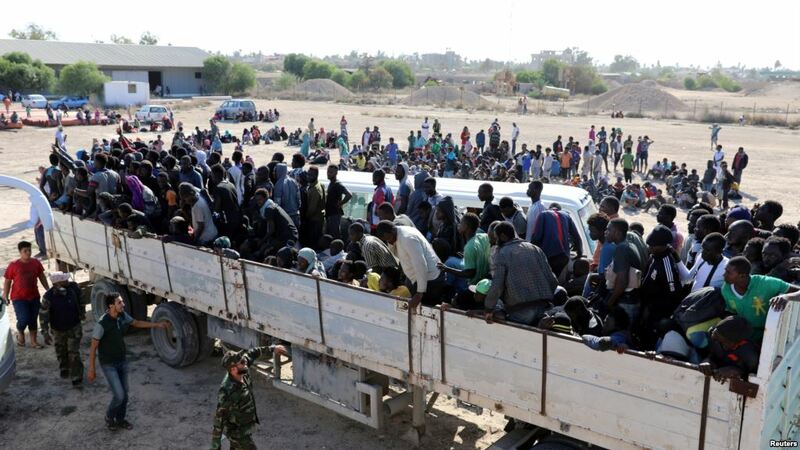 ( Source) -It’s 2018, and horrifying footage has emerged of African people being sold at auction at Libyan open-air slave markets. Tens of thousands of defenseless African migrants and refugees risk everything to reach Libya’s coast and next across the Mediterranean into Europe – which is considered to be the most dangerous route on Earth. According to reports, the migrants who end up in business detention centers are sold off like goods.